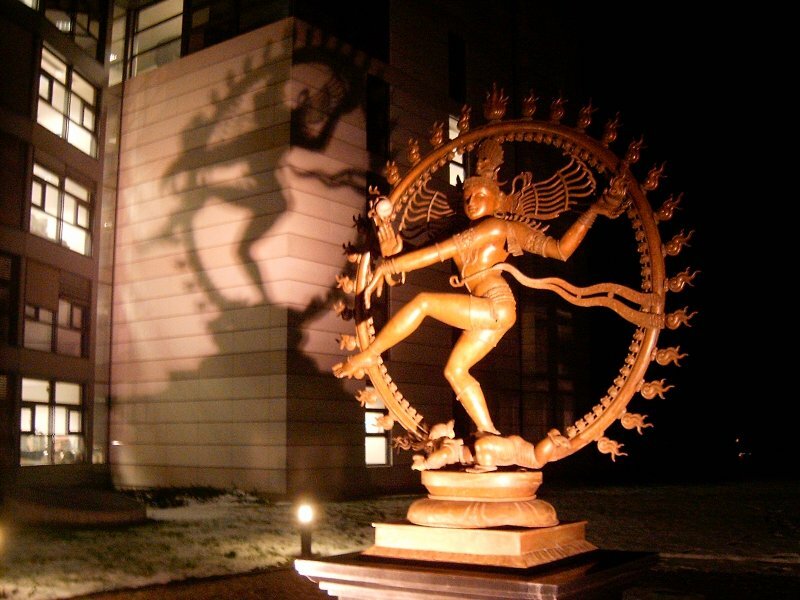 WHY, did CERN’s officials choose Shiva’s temperament in the destructive state? I want us to really think about that. I can portray my temperament as thoughtful and meditative, or as a fiercely protective warrior defending my family from criminal invaders. I would have specific reasons to decide which temperament to portray. 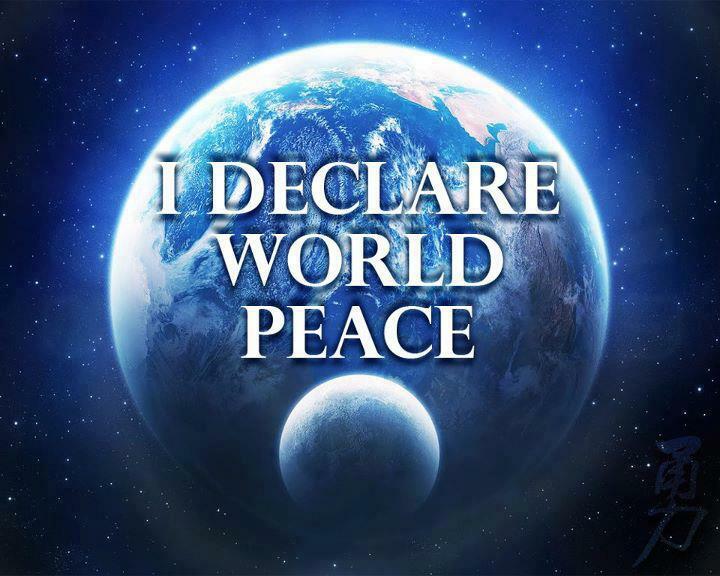 My intentions here is for research and discussion, I am not attacking people’s faith and do not intend to offend personal beliefs. 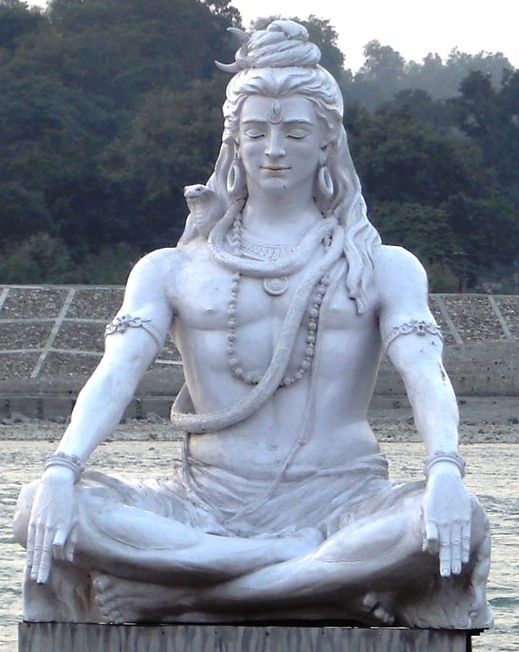 I have not discovered a reason to claim Shiva is a god of war, he has a fierce side that is destructive when unleashed and that can be seen as a protective response. The Gods Of War List is very long, as apparently all ancient civilizations have identified them by name. I have not attempted to discover them all. 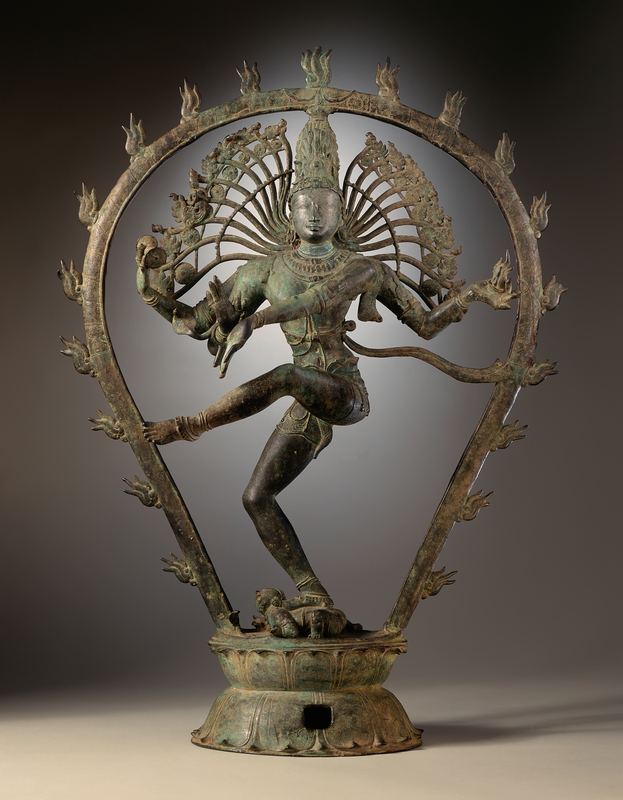 Above is an image of Shiva’s Fierce Temperament. 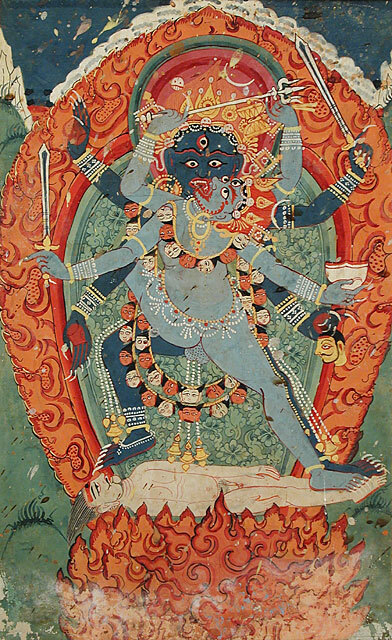 Kali and Bhairava (the terrible form of Shiva) in Union, 18th century, Nepal. My research of the Martial Arts’ many forms of Self-Defense reveals speed dancing as an excellent description of the master skill of self-defense. Skilled artists practice slowly & meticulously to develop speed dancing (Kata or Tao Lu), very fast movements practiced over and over again and again until their arms and legs transforms to many, their movements are so fast they become a blur, and advance to the master level of ultimately being invisible. That is what I call the master of self-defense, when the speed dancer becomes simultaneously invisible and deadly. The Dance of Death, or The Deadly Dance, may look like a thousand hands or be completely invisible. Why and Who are those scientists at war with? 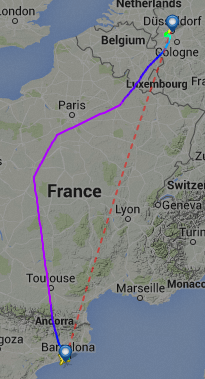 Germanwings A320 disappeared from radar 09:30 24 Mar 2015 local time. The Alps are a mountain system located in south-central Europe, to the immediate north of the Mediterranean Sea. They extend for almost 700 miles in a crescent shape from the coastline of southern France (near Monaco) into Switzerland, then through northern Italy and into Austria, and down through Slovenia, Croatia, Bosnia and Herzegovina, Serbia and Montenegro – then ending in Albania on the rugged coastline of the Adriatic Sea. In the wake of GermanWings’ terrible incident of flight 9525, I have noticed that the crash location is quite far from the great circle route connecting the two airports. What limitations are in place that prevent these aircraft from flying over Lyon (and “nearby” region)? Large parts of France’s airspace are [restricted] military training areas. 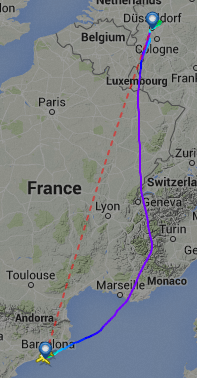 If there is military flight training going on, the choice of routing over France is [more] limited. 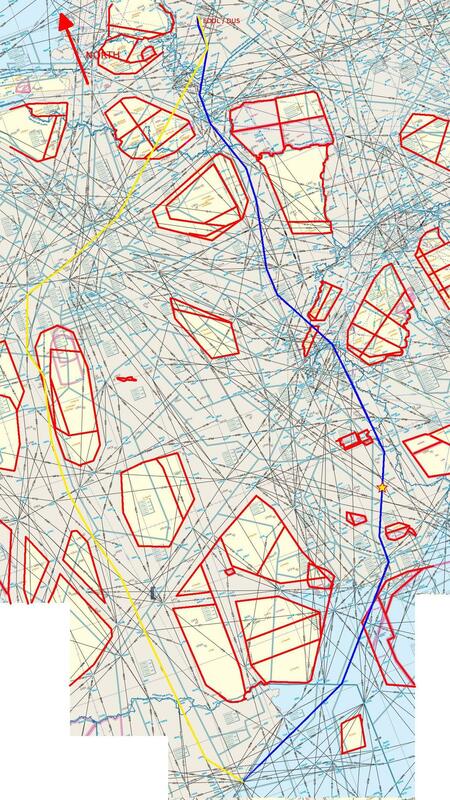 The only option is to fly around these areas, which [may have resulted] in the routes you found. Since the PDF seems to be giving problems on some computers, I’ve combined several screenshots and drew the approximate route of your westerly flight (in yellow), the planned flight of GWI 9525 (blue) and Temporary Segregated Airspaces (TSA’s) in red onto the map. The crash location of GWI 9525 is marked by a red/yellow star. Note that not all the TSA’s in the map are actively used at all times and that in some cases crossing is allowed but altitude restrictions apply. In addition to active TSA’s there are other considerations that come into play such as weather and airway capacity & demand. If you have to wait 15 minutes longer for a slot on the shortest route, you might as well fly a slightly longer route if that allows you to depart earlier. The reports of the breached recording device inside the “blackbox”; military jets at the scene simultaneously with the crash, and explosion noise have been redacted and sanitized. The official narrative now spins a infantile story of a newly converted westerner to militant Islamic beliefs who some how knew the Pilot would leave the cockpit, and mysteriously defeated the safety computer terrain avoidance mechanics, with the sole objective to mass murder 150 people without saying a word or prayer. Beyond credulity and Totally unacceptable! European particle physics laboratory near Geneva, Switzerland. From the original 12 signatories of the CERN Convention, membership has grown to the present 20 Member States. The Laboratory straddles the Franco-Swiss border west of Geneva at the foot of the Jura mountains. CERN’s largest accelerator, the Large Electron-Positron collider (LEP), began operating in 1989 and has a circumference of almost 27 kilometers. 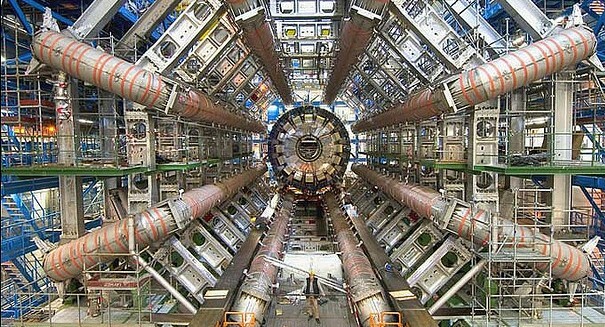 It was closed in 2000 to make way for the Large Hadron Collider (LHC), which became operational in 2010 and will bring protons into head-on collision at higher energies (14 TeV) than ever achieved before to allow scientists to penetrate still further into the structure of matter and recreate the conditions prevailing in the Universe just 10-12 seconds after the “Big Bang”. “A TeV is a unit of energy used in particle physics. 1 TeV is about the energy of motion of a flying mosquito. What makes the LHC so extraordinary is that it squeezes energy into a space about a million million times smaller than a mosquito. ‹ Challenge: Divest Monsanto Now! Planes do not crash. They just don’t. Especially when cruising at 38,000ft. 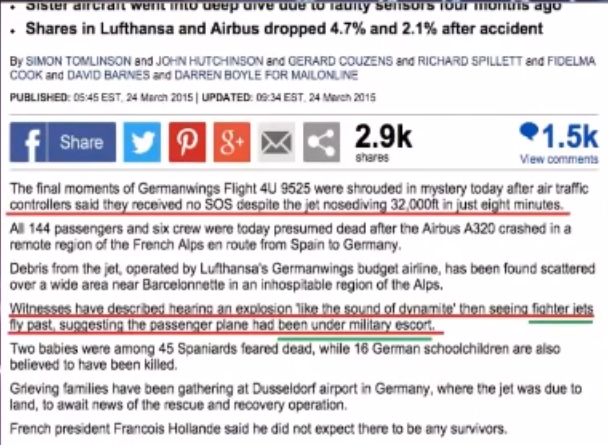 So why did a Germanwings Airbus A320 fall out of the sky yesterday and what are the probable causes? Scapegoat: LAY the blame on the copilot avoiding obvious questions and anomalies!